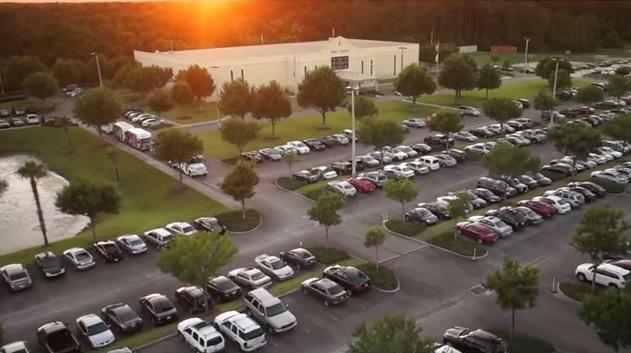 Impact Church currently occupies a 70,000-square-foot facility on Lone Star Road. 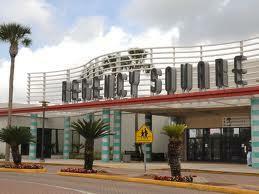 Plans for Regency Square mall include a 4,000-seat auditorium, athletic facilities, and a television-production studio. Impact Church was founded in Jacksonville in the mid-90s and runs ministries in 10 other cities. It opened a private school, Impact Christian Academy, on its campus last year. What Will Become Of The Regency Square Mall? What should be done with the distressed Regency Mall property in Arlington? With a 60% occupancy rate, and parts of the mall nearly a ghost town, there's no shortage of ideas. 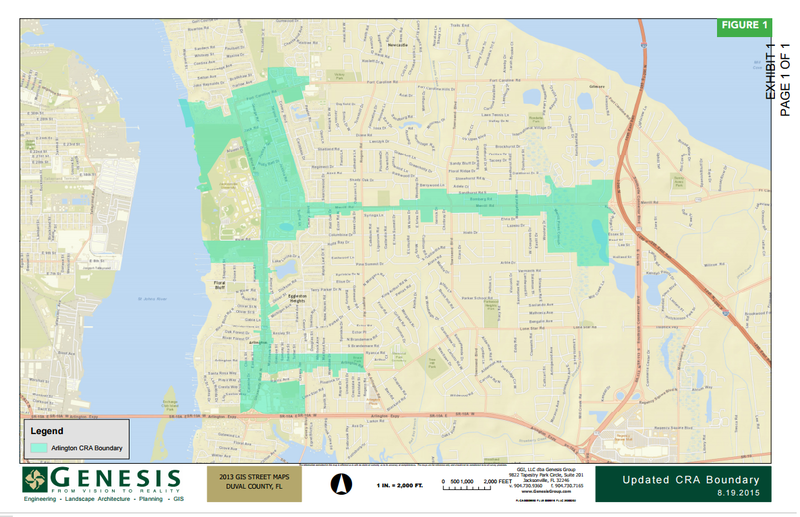 Jacksonville University is making new efforts to help Jacksonville's Arlington neighborhood, including a community development program and a Charter Day of Service. We speak with Jacksonville University President Tim Cost and Brigadier General (Retired) Michael Fleming, JU's Chief Government, Military & Community Relations Officer. Arlington is in store for a total makeover now that the Jacksonville City Council has approved a redevelopment and renewal plan for the area. The 70-plus page plan addresses issues like walkability, infrastructure and public safety. Councilman John Crescimbeni says he remembers Arlington at a different time.